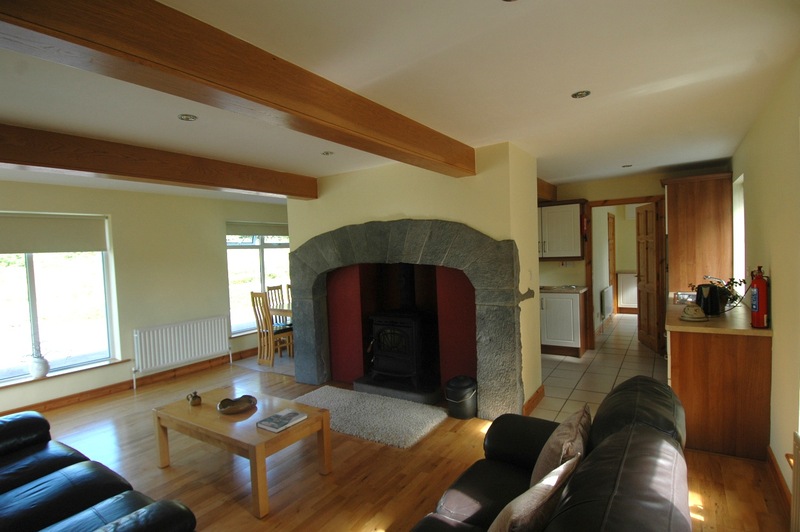 We are delighted to bring to the market this beautifully appointed 3 bedroom lake shore residence standing on 0.6 acre lake shore site. 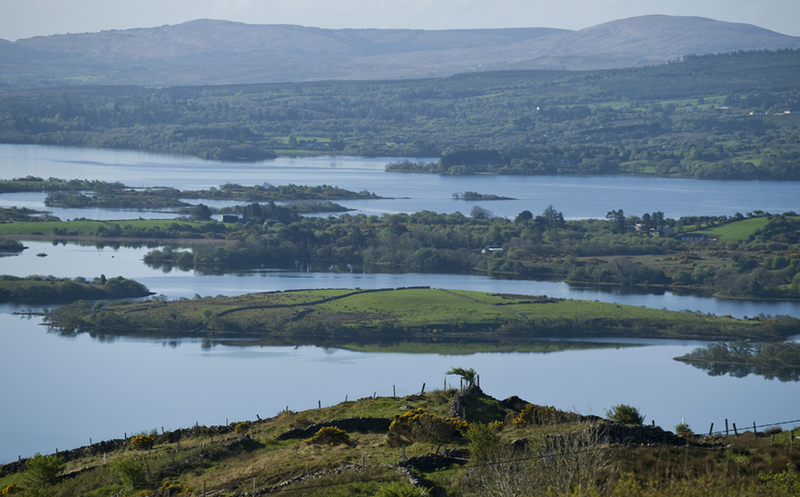 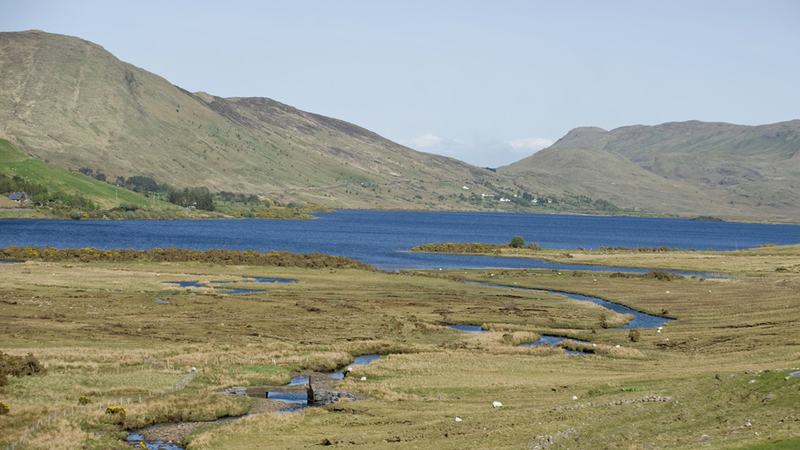 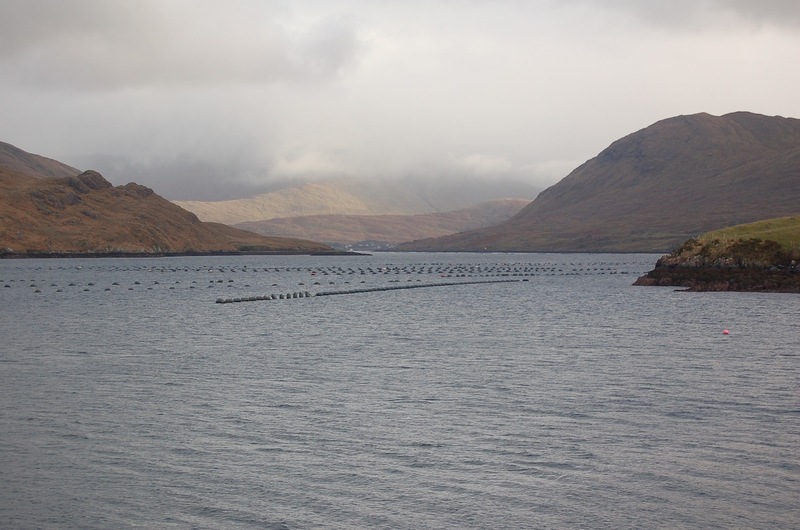 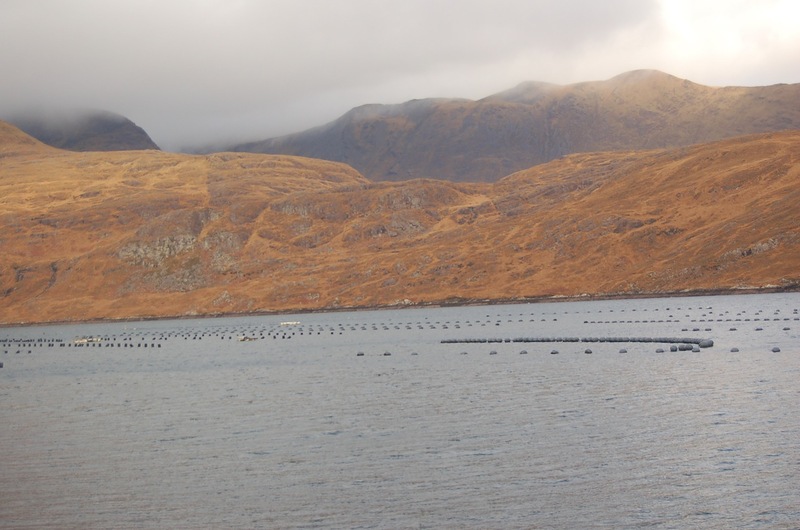 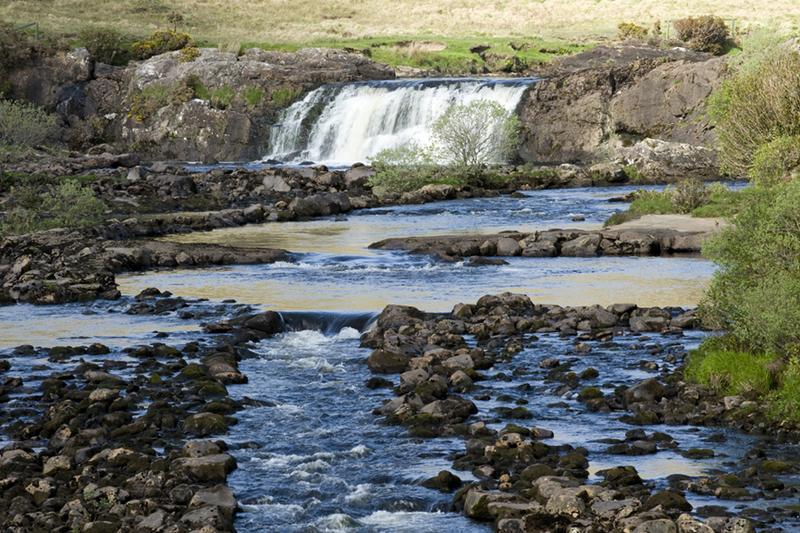 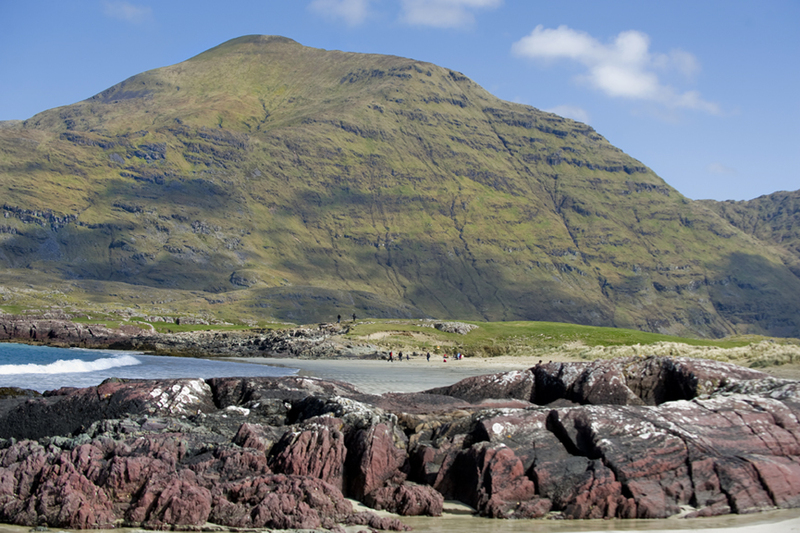 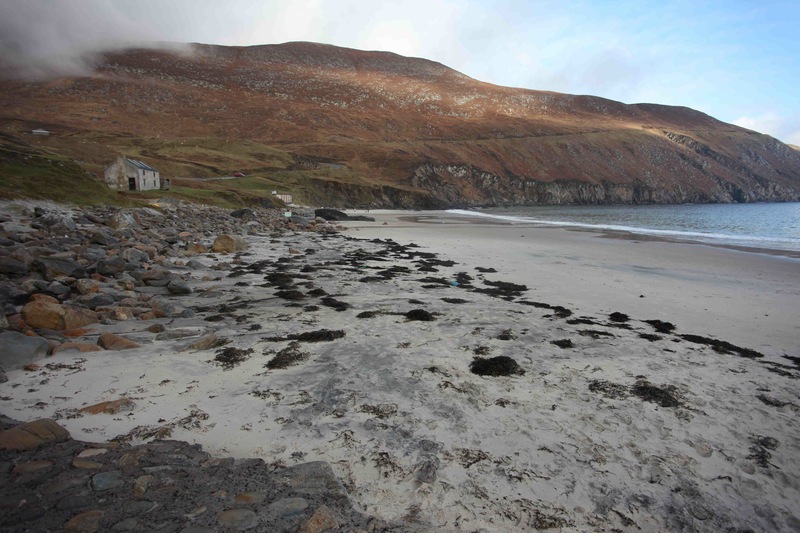 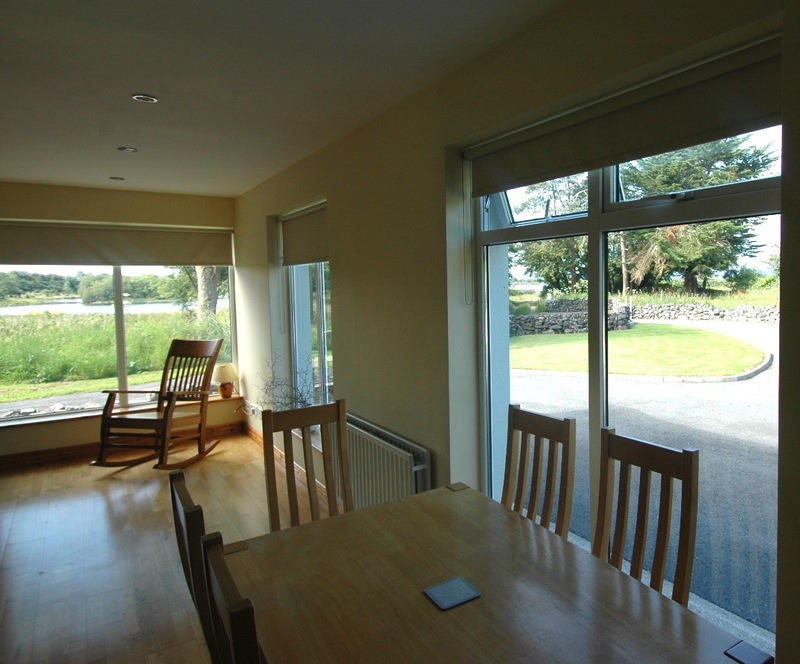 The property has panoramic lake shore, and Connemara mountain views. 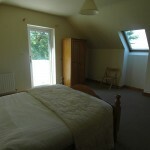 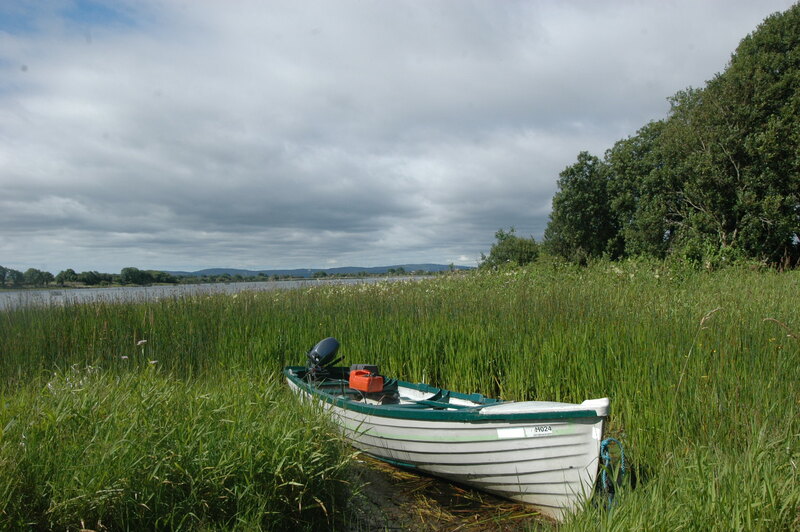 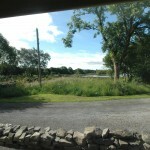 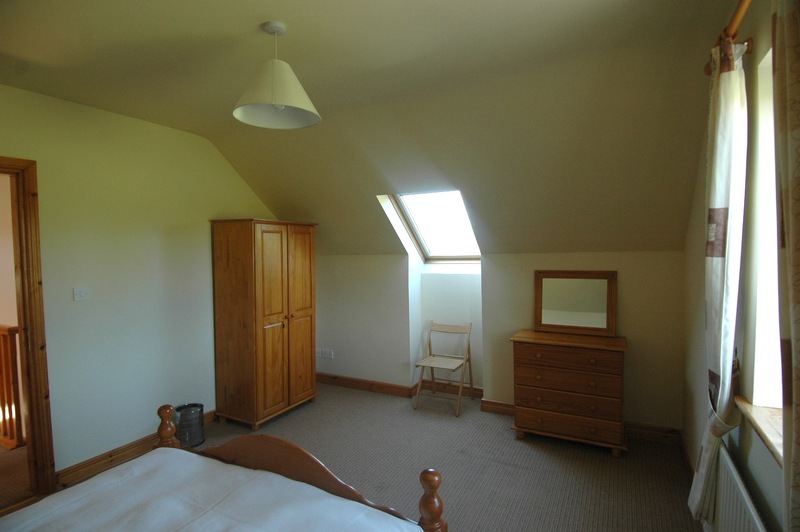 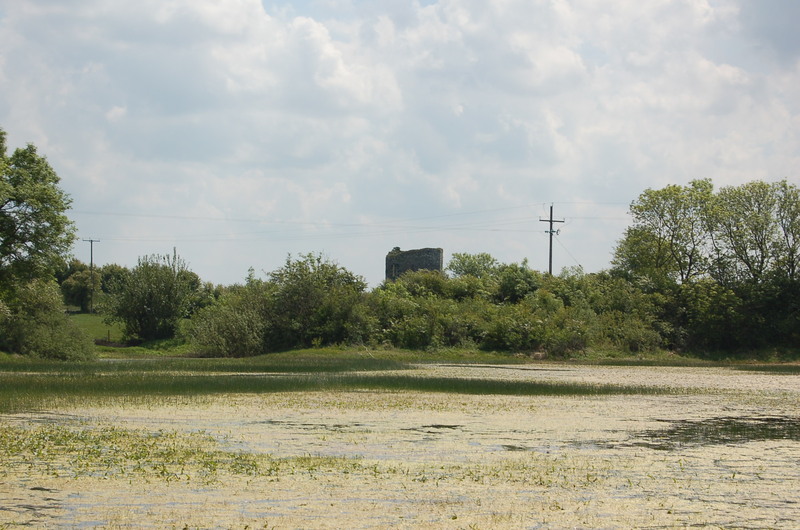 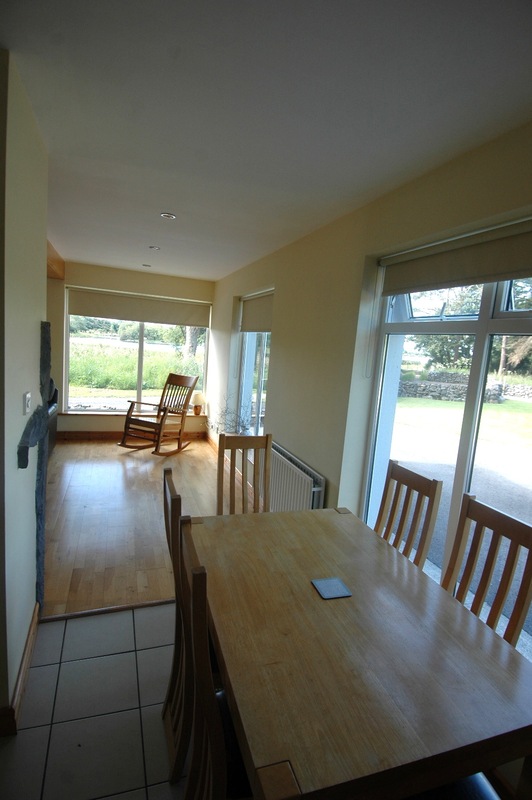 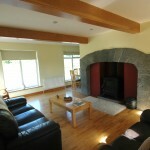 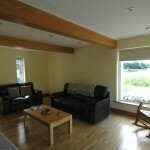 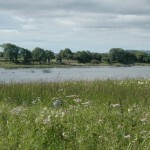 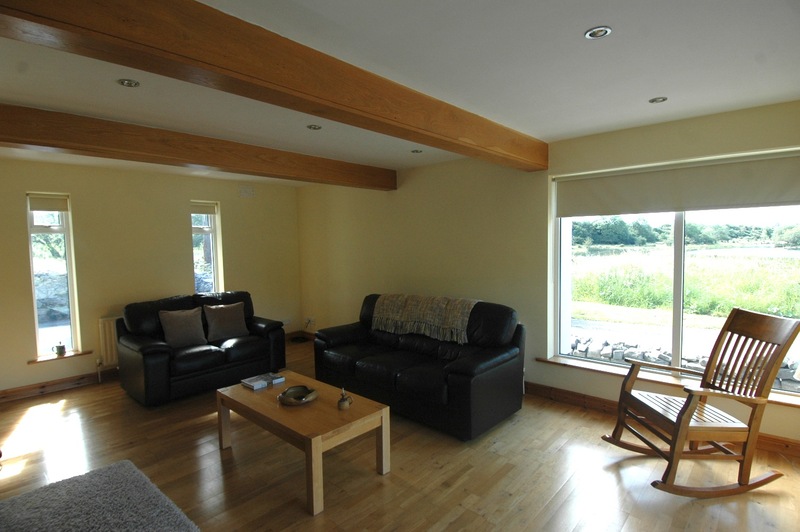 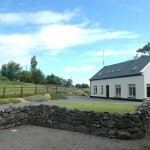 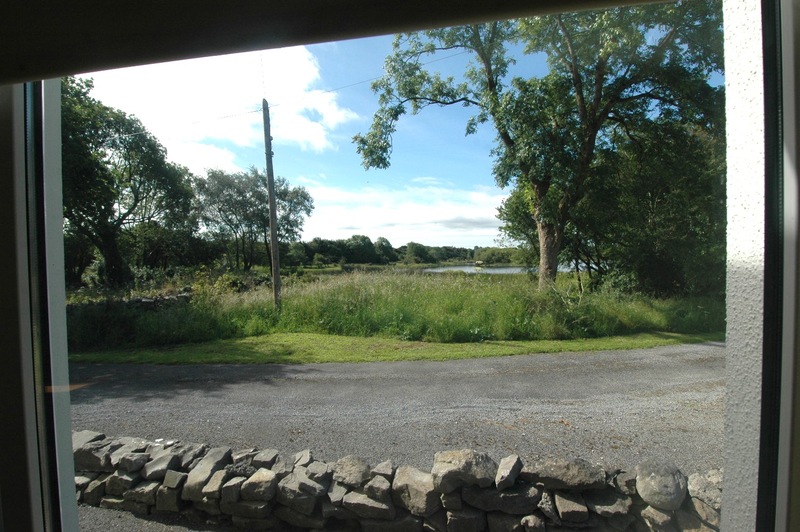 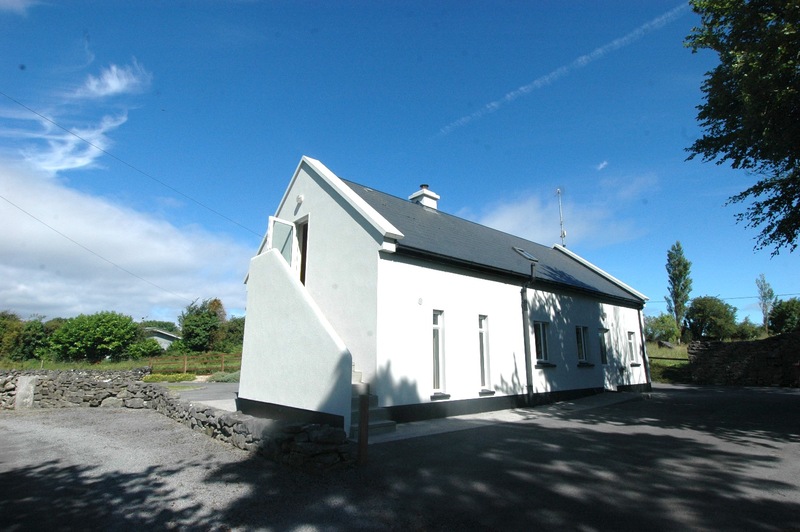 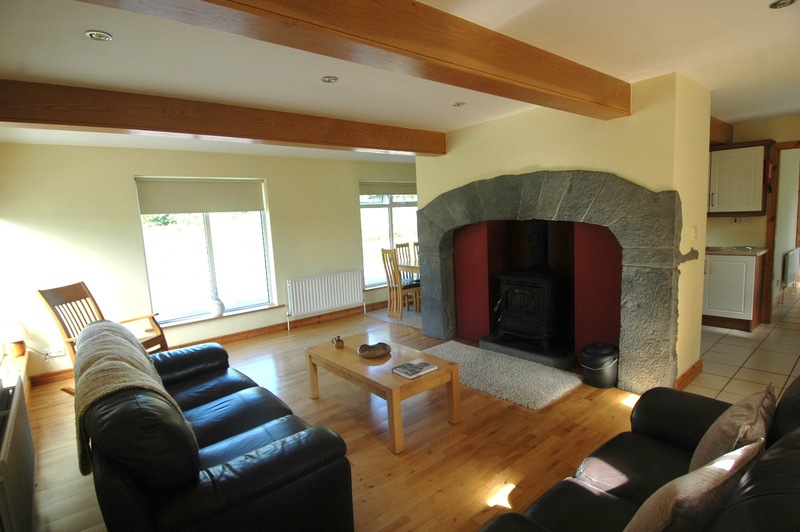 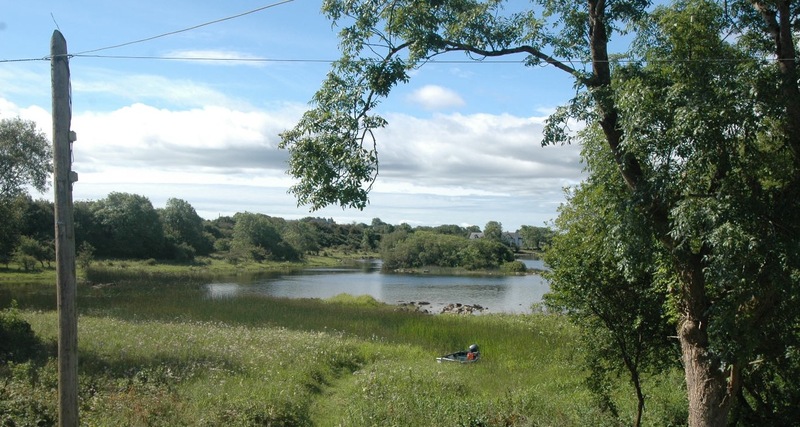 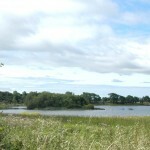 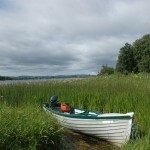 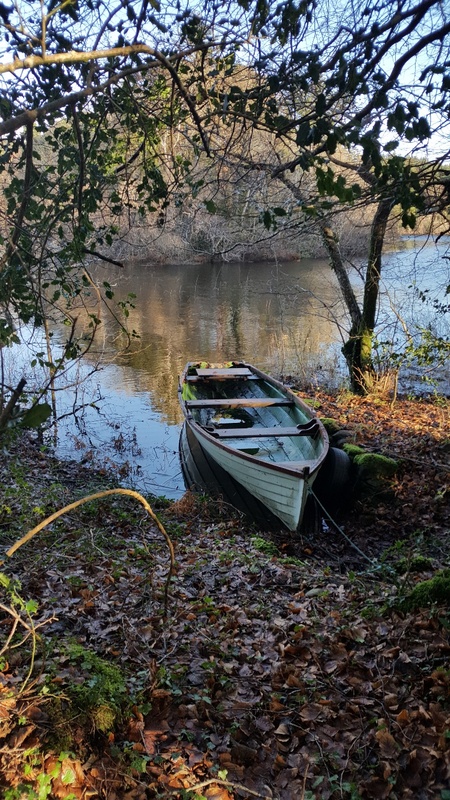 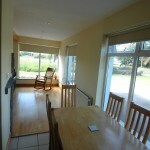 This residence is located 5 miles West of Headford town on the shores of Lough Corrib. 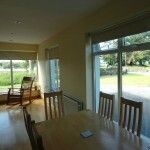 his is a bright and spacious property an ideal fisherman’s paradise or indeed for family residence. 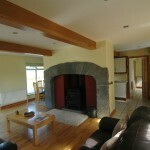 Living room with featured fireplace- solid fuel stove. 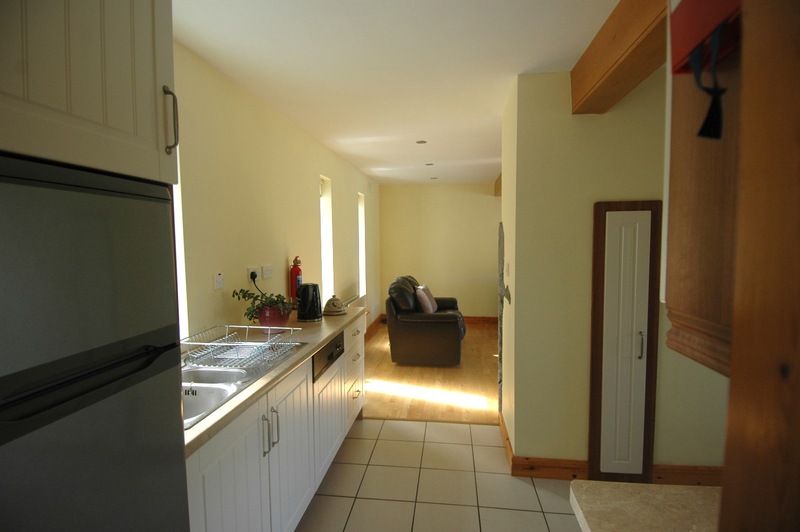 Utility-built in units and tiled floor. 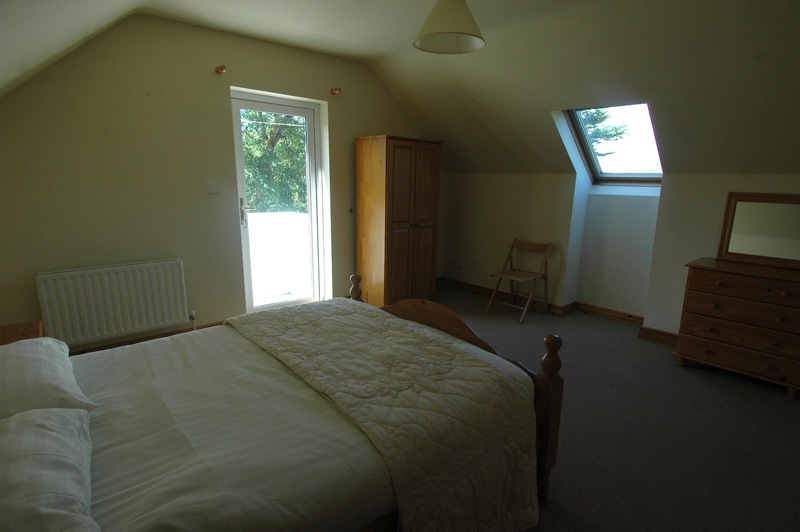 4.02 x 1.62 meters. 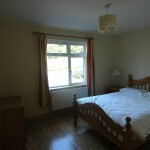 Bedroom- laminated oak floor, 3.60 x 3.02. 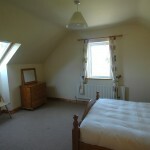 First floor- Bedroom 2. carpet floor covering. 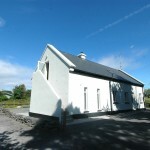 3.61 x 4.78. 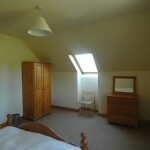 Bedroom 3. 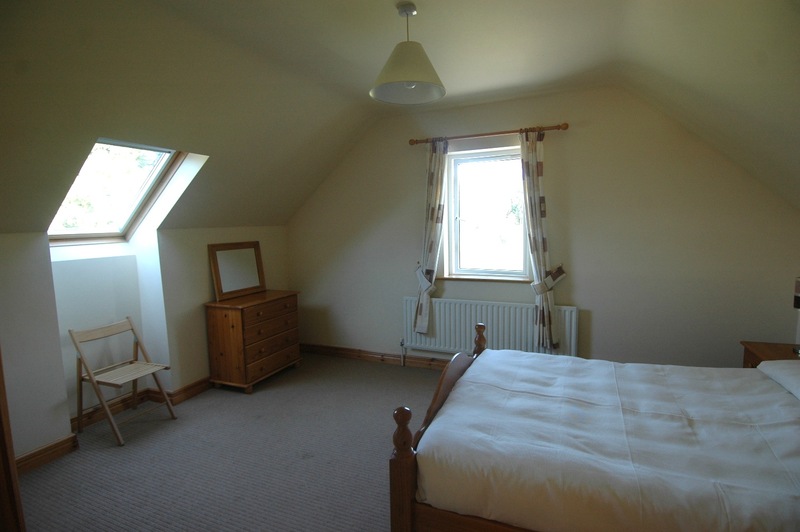 4.49 x 4.82. carpet floor covering. 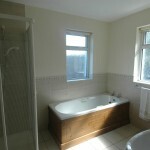 Bathroom, floor and half wall tiles. 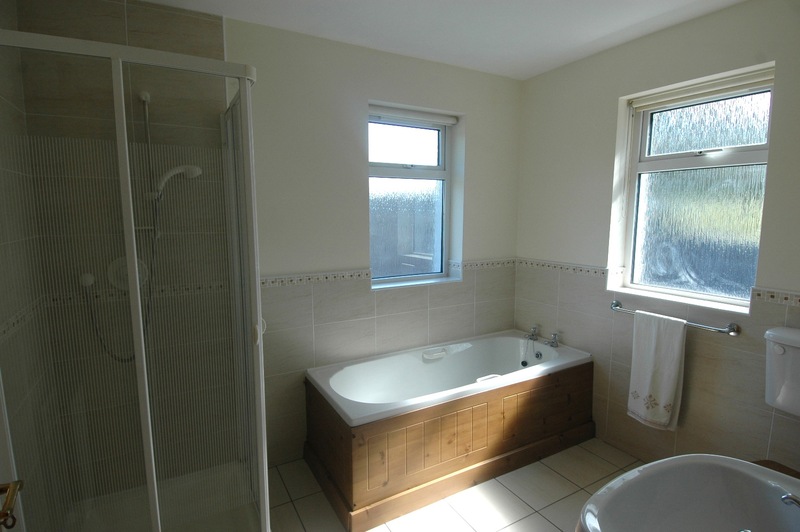 Separate electric shower. 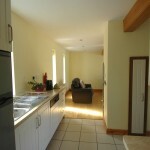 This is an ideal opportunity to acquire a lake shore residence in pristine condition. 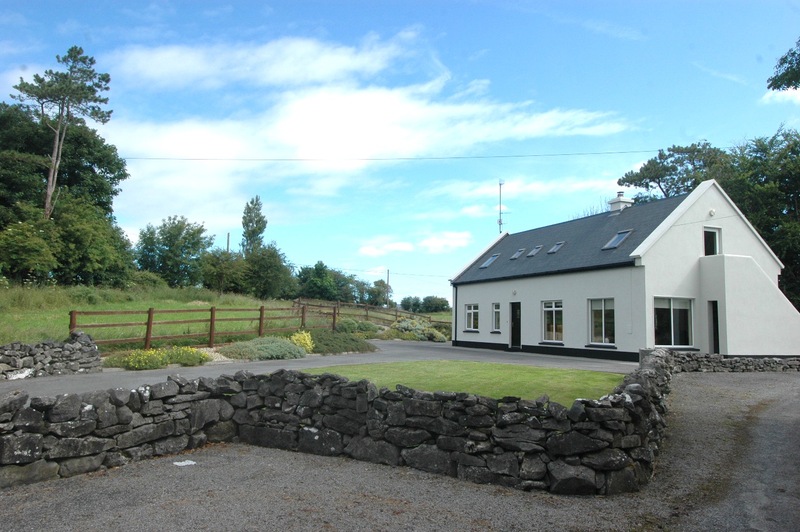 Services are provided mains water supply, Dual heating system oil fired central heating and solid fuel, septic tank sewerage system. 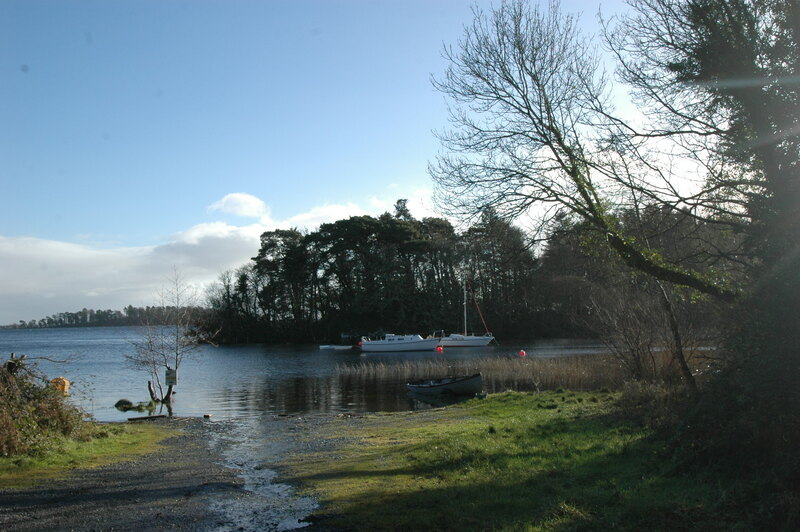 Lake Shore residence, with own mooring on Lough Corrib. 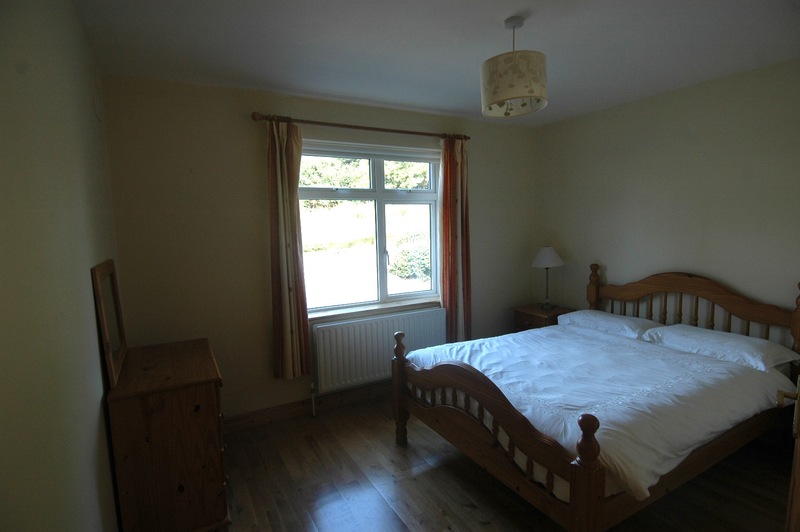 Headford town only 5 miles where all services are available. 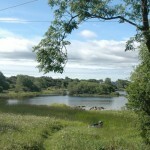 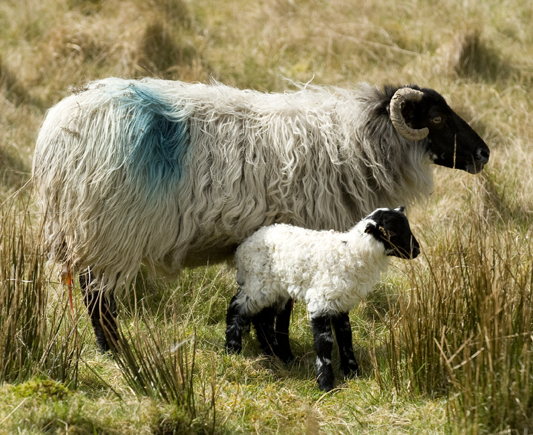 Gerry Mullin, Headford, County Galway.